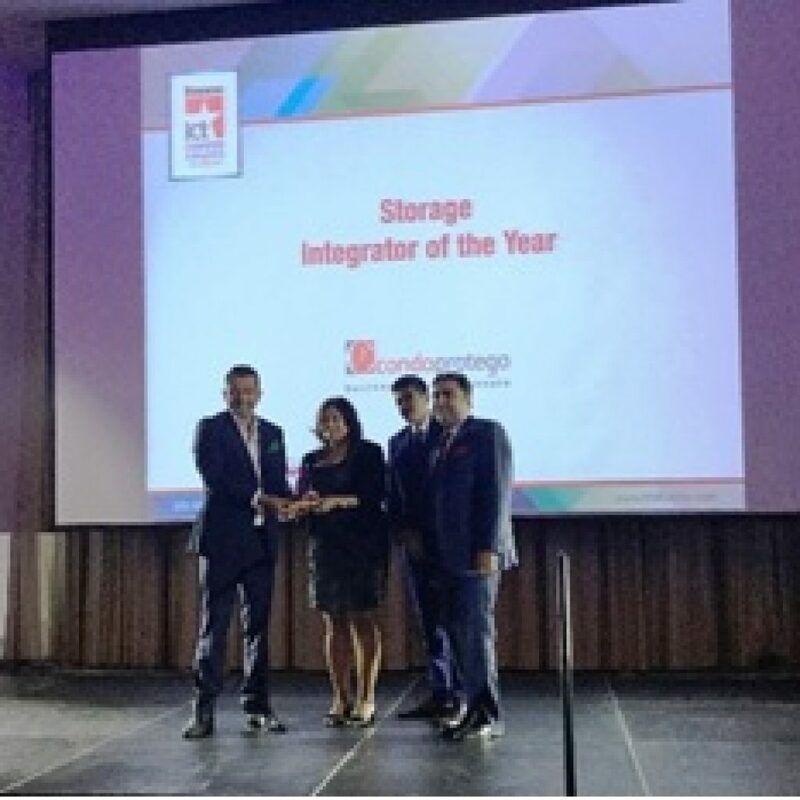 Once again, Condo Protego has won Storage Integrator of the Year at the prestigious The Integrator – ICT Champion Awards! 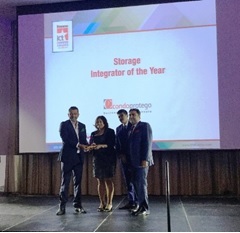 The awards were hosted by The Integrator, one of the leading magazines in the Middle East and Africa covering systems integrators and the channel. 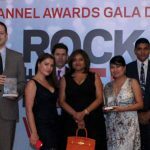 Judges praised Condo Protego for our consultancy-led approach and highly-ranked partnerships with industry-leading vendors such as EMC, VERITAS, RSA, Symantec and Websense. We have also posted double-digit revenue growth, and grown to over 250 customers. 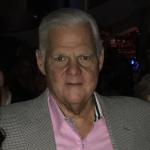 Condo Protego was also a finalist in Enterprise Applications Integrator of the Year, Security Integrator of the Year, and Visionary Integrator of the Year. We would like to thank our team, our partners, and most importantly our customers for their support. We will continue to drive innovation in our customers’ digital transformation and information management needs.